and smile! I wish I would have taken this picture, but I didn't! 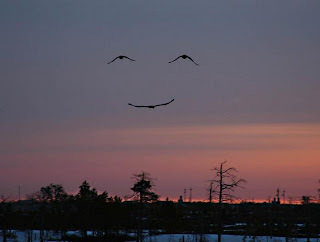 This is truly a smile from God! I received this in one of those "forward" emails, that most of the time I truly don't have the time to read! What made me open this particular one? I wish I knew who took the picture. It is all about the timing! Can you imagine having your camera in hand and seeing this? Do you think whoever took this picture saw the smile as they were taking the picture? oh wow , bet that brought a smile to you too !